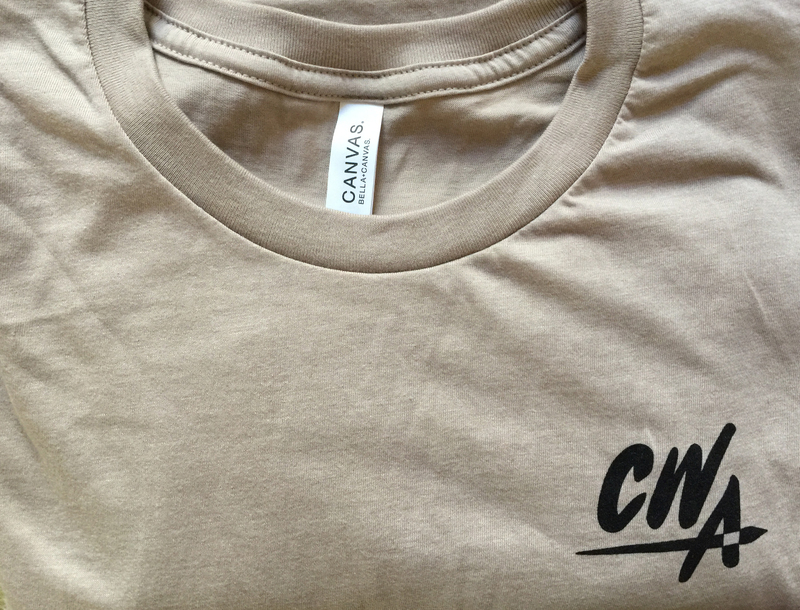 CWA T-Shirts. Shipping included in price. Sizes are small, medium, large, and extra large. Shirts may also be available at the general meetings.